Punta Prima is located 6 km from Sant Lluís. From Punta Prima beach you can see a small island with an imposing lighthouse, the island’s Lighthouse built between 1857 and 1860. 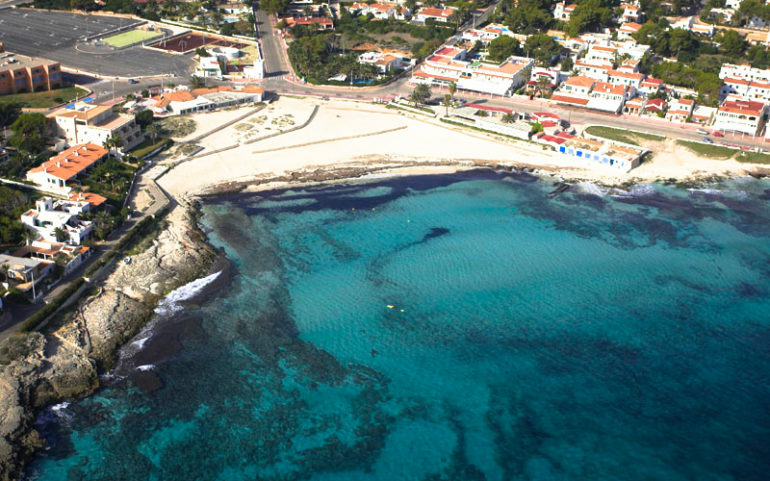 It is the excellence beach of the Sant Lluís municipality. It has a large hotel offer and is equipped with all the beach services we need. Make a reservation in our website in advance to benefit from the cheapest prices and receive immediate confirmation. We do not charge additional fees for cancellations and / or modifications. You will pay the rent total when you pick up your rental car at the hire car office at Punta Prima. All of our car rental vehicles in Punta Prima are included in the VAT price, full insurance with franchise, unlimited mileage, and roadside assistance 24 hours a day.